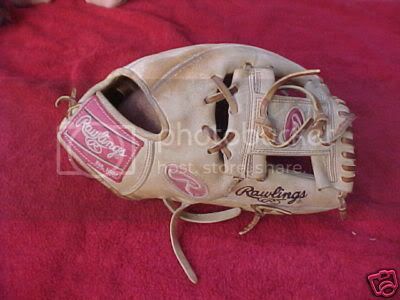 I'm going to be selling my used Rawlings PRO 12-2K, it's a pro issue glove that was made for someone in the minors. 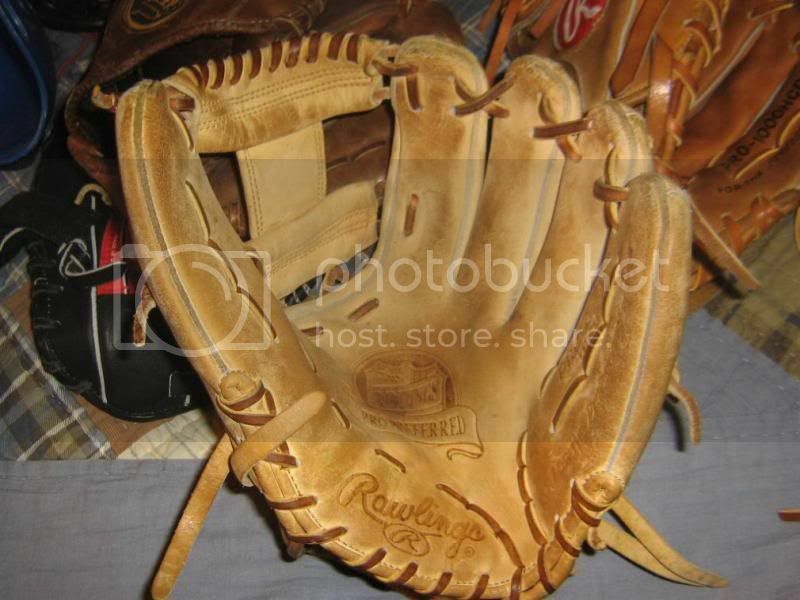 It's a pro preferred, and it is a little rough around the edges, but I bought it used ,and that was how it was when I got it.Still makes a great game glove, just not something you're gonna put in a display case I guess. These gloves don't come up too often. If you are interested PM me your offer.